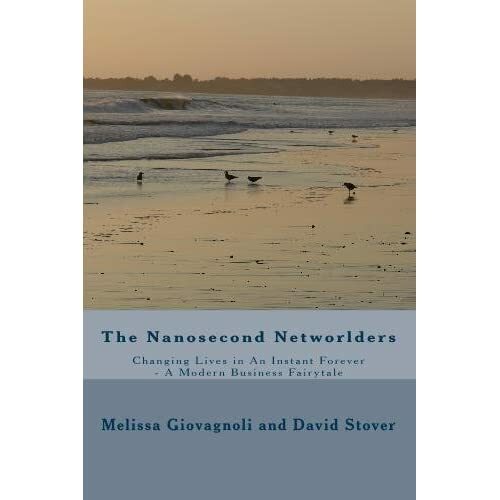 Melissa Giovagnoliâ€™s new book The Nanosecond Networlders: Â Changing Lives in an Instant Forever, is the perfect short read for an introduction on how quickly the networlding experience can change your life. Â It also exemplifies how important it is to find people with the same core values in order to fully experience a career which does not feel like a constant struggle and energy drain. Â All of these concepts together allow you to develop a system of giving and receiving which ultimately benefits everyone. That being said, never underestimate the power of a true conversation and the amazing results that can be derived. PLUS Iâ€™m excited to note that you can find this amazing read for only $0.99 on Kindle! Â Check out the link I have added here to begin your quest in identifying your capacities and helping other people do the same. Finally an organic beauty care website I can trust! Natureâ€™s Basin carries over 400 products in a variety of categories: Â facial, body, and hair care as well as many cosmetic lines. Â What began as a quest to provide quality products to her family, Donna Wing has turned into a blossoming website. Â Wanting to put her carefully collected research to good use, all the products listed on this website have met particular certifications and the qualifications for each label is also given. Â You wonâ€™t find any synthetic chemicals here, and you can click on each brand to learn more about their specific ingredients and methods of production. Â What I really like is the cosmetic section, because finding truly organic make-up products is still pretty difficult these days. Natureâ€™s Basin has managed to solve this problem as well–they even have eco-friendly nail polish! Â This easy to navigate website offers a lot of information to those who are curious in learning more about what it means to be natural and organic, especially in regards to beauty care. Â Visit our store page to view some pretty cool products Iâ€™ve picked out!